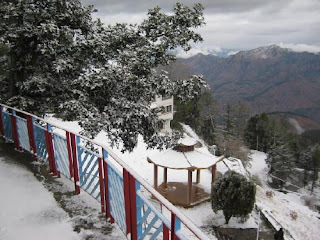 Tourist love Hiking, skiing with astonishing nature scenes can visit Kufri the beautiful north hill station of India. 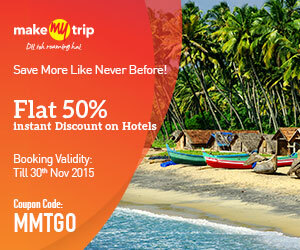 This popular Indian tourist place is well-known for trekking and hiking events. Winter is the best period for adventure lover travellers. The snow-covered hills of Kufri are amazing in view. 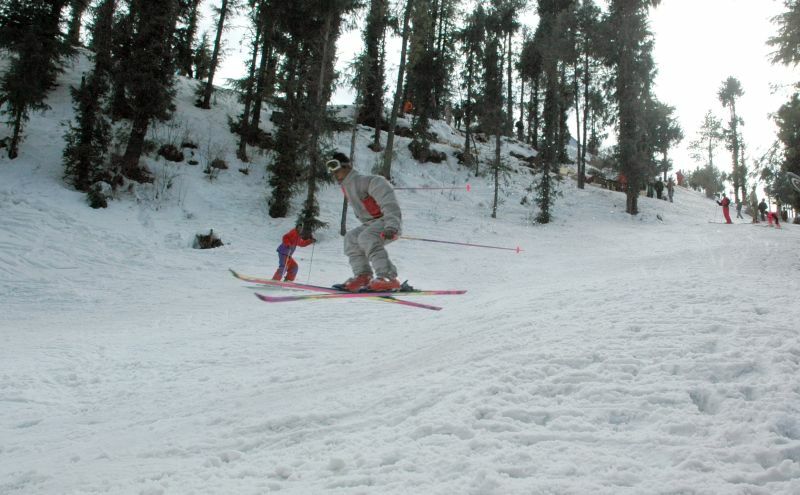 Skiing event are managed between November and February months every year so that visitors can plan the vacation to Kufri according to their convenience. This petite hill station is positioned at 19-kms distance from another famous tourist spot Shimla. Visitors can reach the destination easily through NH (National Highway) 22. The Himalayan Park in Kufri is the best spot with other closest tourist destinations ITP (Indira Tourist Park). The astonishing views of ITP Park allow few amazing natural views to the visitors. Here enjoying Yak Ride or pony is best thing to do. Earlier, the Kufri was the part of Kingdome of Nepal, though presently it is the eye-catching hill station of India situated near to another hill beauty Shimla. Kufri was the unknown place for British people till 1819. As we all known Shimla was the capital of summer of British rulers so Kufri also started getting importance like other hill stations. 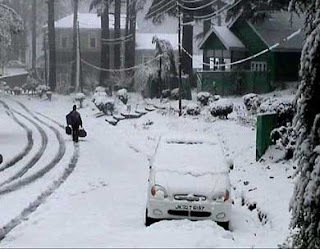 Kufri was identified as a valuable tourist destination of India close to Shimla. 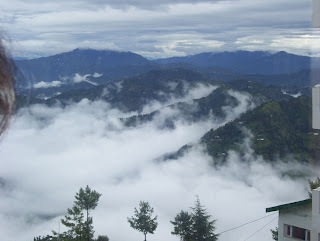 Kufri is sited in Himachal Pradesh (HP), and elevation is 2510m. The unsurpassed period to reach Kufri is amid April to June and November to February. Mashru Peak: the deep forest at Mashru Peak is top most things in Kufri. Mashru Peak is also the highest peak point of Kufri. ITP (Indira Tourist Park): The Indira Park is the adjoining place with Natural Himalayan Park offering panoramic scene at the hill station. 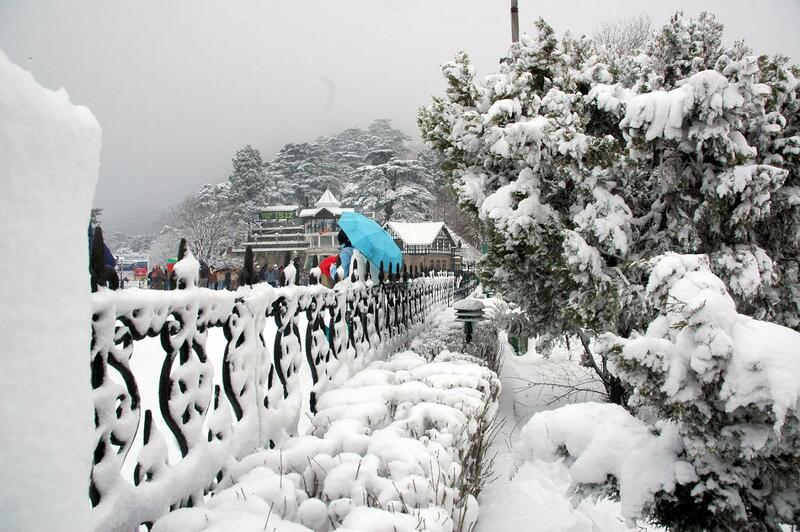 Shimla: positioned at just 19Km distance from Kufri, Shimla is offering ample of destinations for tourism. Fagu: sited just 6Km away from Kufri is one more Indian tourist place that is straight linked to Tibet with 22 kms lengthy road. By Air: The closest airbase to Kufri is Jubbarbhatti situated close to Shimla. The distance between Kufri and Jbbarbhatti is just 20 km so air is the superior method to reach Kufri in lesser time. The frequent flight from Delhi is available to reach here. By Train: The railhead near to Kufri is Shimla available with the narrow-gauge rail line. By Bus: direct buses to Kufri are available from Narkanda, Shimla and Rampur. State travels offer countless busses to reach Kufri with no worries.